Visit our calendar page for all the information on this meeting. The holidays are quickly upon us. We thought it would be an good idea to help the Haw Creek community out by providing a list of homes that are welcoming Trick-or-Treators for Halloween on October 31st. This is our second year doing this. Last year was a big success with over 25 homes participating. 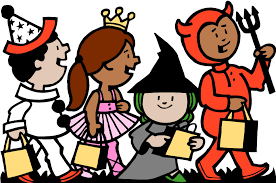 If you would like to let us know if you are welcoming trick-or-treators, email us HERE and we will add you to the list. GO TO our calendar page HERE. to see the list of homes to visit for Halloween. 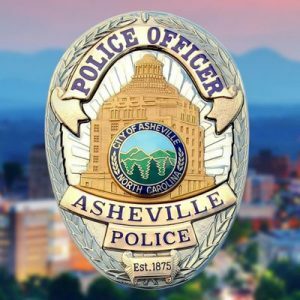 The Asheville Police Department’s website is a great resource for safety information in our community. You can use the user-friendly and interactive Community Crime Map to see criminal events in our local area. The APD’s website includes many crime prevention tips, including the importance of locking the doors of your car and home. If you have an incident to report, the Asheville Police Department’s non-emergency number is 828-252-1110 or you can contact East Asheville Community Resource Officer Joshua Veridal at 828-782-0170 or jveridal@ashevillenc.gov. Dr. Dan Martin is a principled chiropractor specializing in Torque Release Technique (TRT), the most advanced and researched chiropractic technique available. TRT is gentle and specific. This technique empowers the body to function at its highest potential, without any twisting, cracking or popping. Dr. Dan grew up in Haw Creek and recently moved back to Haw Creek with his wife. He earned his doctorate from Life University where he learned to adjust infants, children and adults of all ages. Dr. Dan is also ICPA certified in Webster Technique, a chiropractic technique designed specifically for pregnant women. This technique optimizes pelvic balance and alignment, allowing for maximum space and comfort for the mom and baby throughout pregnancy. 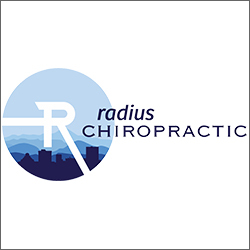 Radius Chiropractic is proud to serve individuals in Haw Creek, Asheville, Black Mountain, Swannanoa and other Western North Carolina communities. Our mission is to provide you and your family with true health care through specific, neurologically based chiropractic care. Our focus is to remove nerve interference and allow your body to heal and function the way God intended. As an Asheville native, Dr. Dan is passionate about helping the WNC community find freedom and TRUE health through principled chiropractic care. See the CALENDAR for more detailed information. 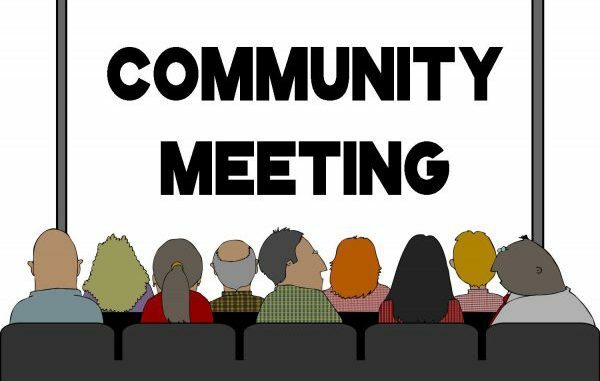 The Haw Creek Community Association (HCCA) invites you to a meeting on Thursday, June 28 at 7:00 p.m. at St. John’s Episcopal Church Parrish Hall (290 Old Haw Creek Rd.) to learn what the city is thinking regarding development in neighborhoods. Todd Okolichany, planning director for the City of Asheville, will be presenting information from the city’s new comprehensive plan, Living Asheville: A Comprehensive Plan for our Future. Based on goals set by the community, the plan addresses Asheville’s future by focusing on livable built environment, resilient economy, responsible regionalism, healthy community, interwoven equality, and harmony with natural environment. Following the presentation, you will have an opportunity to ask questions related to the plan and how it affects Haw Creek. Many people in Haw Creek have divergent opinions as to what we want in our neighborhood. We are a large neighborhood with people who have lived here for a long time and others who have moved in more recently. It is diverse neighborhood with newer homes, older homes, and rental apartments. The needs of different people must be taken into consideration in deciding what we want for the future of our neighborhood. The HCCA is seeking input from those who live in this valley. In consideration of this, the HCCA Board of Directors is moving forward to better understand what is important to residents. In addition to this meeting, we will be holding a follow-up meeting later this summer where there will be opportunities for everyone’s voice to be heard. We are also asking neighbors to fill out a brief online survey on what is important to you and how you envision our neighborhood’s future. This survey is available and accepting your input currently. We urge you to take the time to participate in our conversation in person and online. If you have any questions, please contact us at info@ilovehawcreek.com.